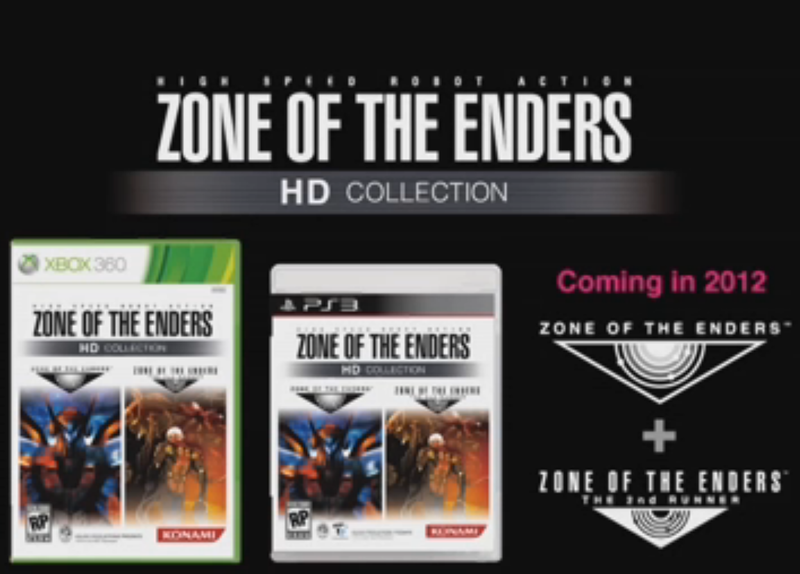 Its been sometime since we heard Zone of the Enders would be getting an HD collection that included HD versions of both games, with added trophy and achievement support. We knew it would be coming in 2012 but no specific date was ever announced, now we can narrow it down abit. Konami has announced that the game will making its way to consoles this Fall. Its surprising that the ZoE HD Collection won't make it out until later in the year; the collection was announced at the same time as the Metal Gear Solid HD Collection, which was already released. 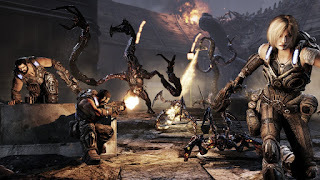 No matter, there are still a lot of games and HD collections being released to tide you over until Autumn.